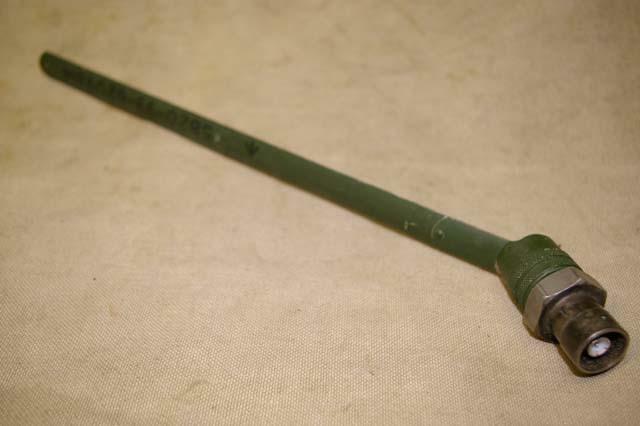 Clansman PRC-344 Flexible 10 Inch Battle Antenna. Resembles measuring tape. Plugs in to the antenna socket of the radio and extends upwards. NSN: 5820-99-620-9814. Supplied in very good condition.